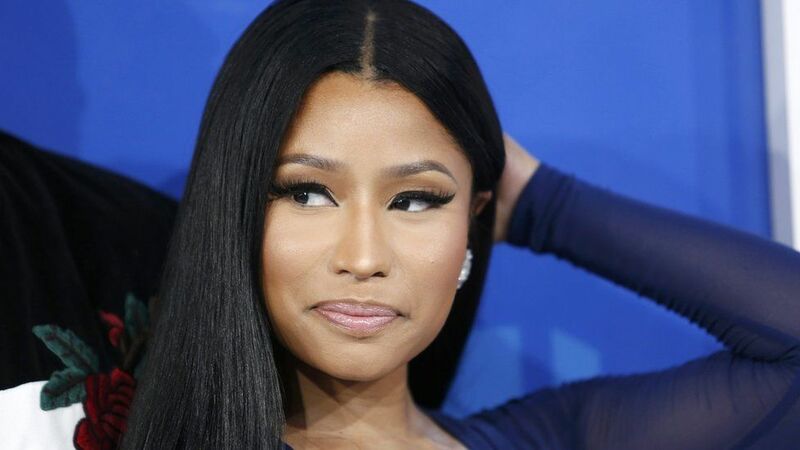 Police in LA are investigating a burglary at Nicki Minaj’s home after £140,000 worth of her belongings were stolen. It happened at her luxury mansion in Beverly Hills but she wasn’t there at the time. It is reported that the home was vandalised during the raid, with some of Nicki’s clothing cut up. Furniture was destroyed with picture frames and perfume bottles damaged too. “It is still undetermined how burglars got inside the home,” said an LAPD spokesman. It’s understood police are looking for CCTV but no suspects have been identified yet. Officers say it happened between 24 November and 24 January.